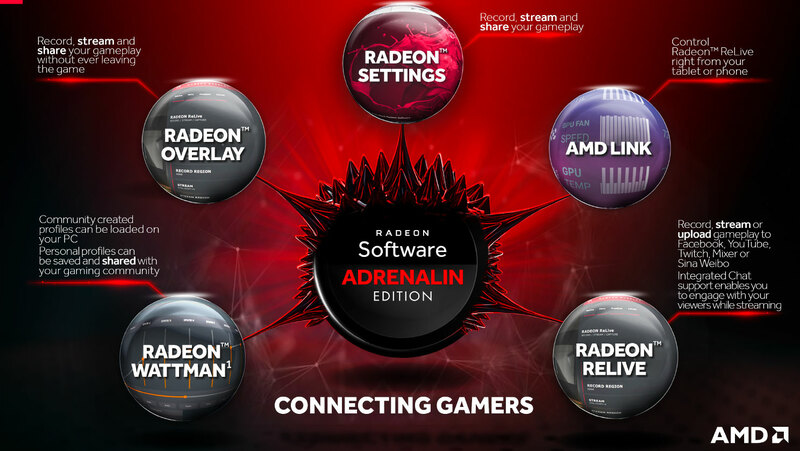 Radeon Software Adrenalin Edition 18.12.3 at 1920×1080 (1080p). with Radeon Software Adrenalin Edition 18.12.3 at 1920×1080 (1080p). Alt+Tab is used during gameplay. correctly when using the reset button. tabs when changing fan settings. installed Radeon Software version after upgrade.